Having trouble getting the BD engine running again? Here are 6 ways that will help you kickstart it. Professionals often find it difficult to get into the zone for creative thinking. Perhaps the answer is tuning in to Philip Glass or the Bee Gees! Niche marketing should be the goal of almost every professional. It helps you cultivate a client base, protect your fees and charge a premium. So if you’re considering niching up your practice, here’s how to do it right. How good are your networks? One of the real keys to a strong long term professional practice is a strong network of people who’ll keep referring you work. So are your connections doing that or are they holding you back? And how to you tell if your networks are up to scratch? This one-day intensive workshop shows lawyers with 2-6 years’ experience how to take the next step in their career. 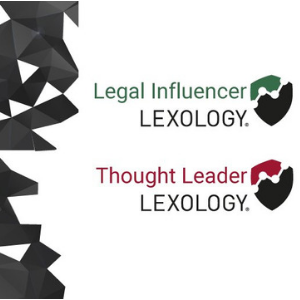 It has been specifically designed by Sue-Ella Prodonovich and Sam Coupland to address the issues law firms require of their next generation leaders. Sometimes your client feedback meetings can go off piste. So you need some tactics for fixing things when they stray a little off course.